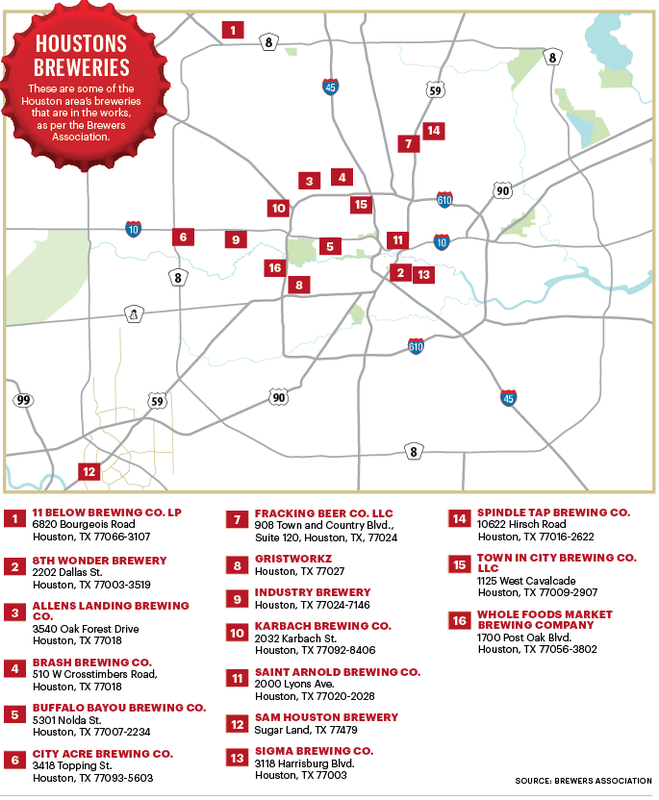 As of October 2015 (according to the HBJ), Texas claimed some 117 craft breweries, up from 60 in 2011, as new laws around distribution have made it easier to start a beer operation from scratch — the Greater Houston Area is now home to more than 15 and counting. I am gonna start a website and facebook page tomorrow about my dream brewery. Will it get added to the list? Seems like a bit of an unfair diss to ignore the one actual and operating Heights brewery: Town-in-City at the five corners intersection (Cavalcade/20th/Main/Studewood). Are you willing to make and sell beer, sign a lease, and do a lot of work to clean and refurbish a space that could have just been torn down for a seven story bungalow? If so, then yes. There is also the brew pub that is going to replace the El Cantina. They recruited a very well respected brewer from Real Ale.